Date & Time Details: Mon. June 17, 7pm. Meet the Horseshoe Lodge. 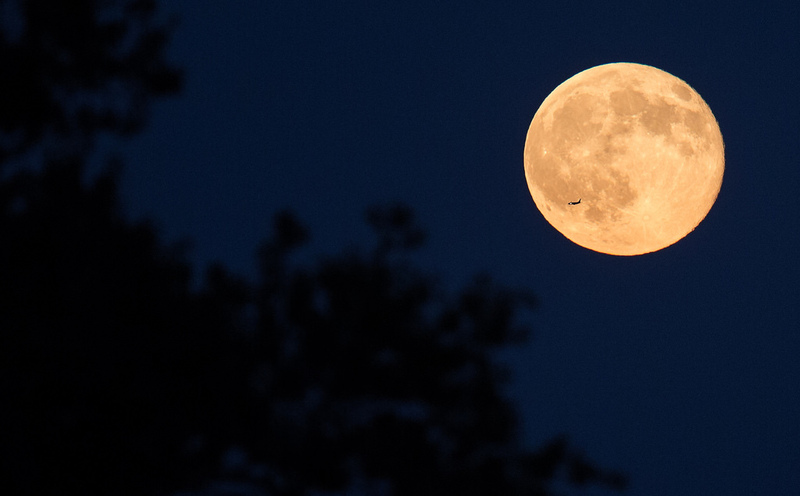 Be out among the pines as June’s “Strawberry” Moon rises over the ridge that separates the Beulah Valley from the eastern plains – a magical experience. Moderate level hike due to low light, steep, and rugged terrain.